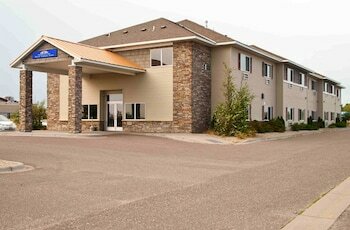 With a stay at Americas Best Value Inn Big Lake in Big Lake, you'll be 11.3 mi (18.2 km) from Pebble Creek Country Club and 13.5 mi (21.7 km) from Cedar Creek Golf Course. Featured amenities include a 24-hour front desk, laundry facilities, and coffee/tea in a common area. Free self parking is available onsite.